The working material is called Shal´dorei Silk. 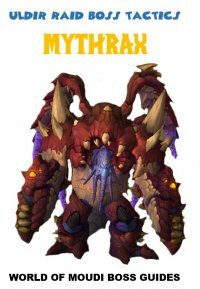 Shal´dorei Silk can be found on humanoids within the Broken Isles. 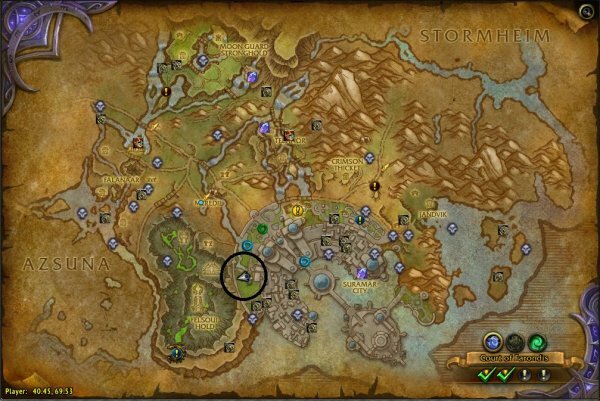 Check my guide: Best farming place for Shal´dorei Silk. 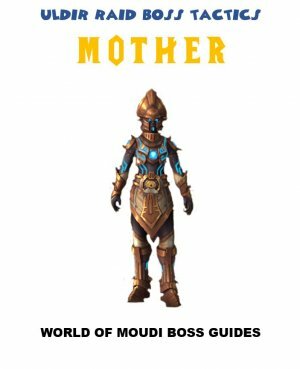 You will obtain the patterns for making Silkweave gear by completing the Tailoring quests. 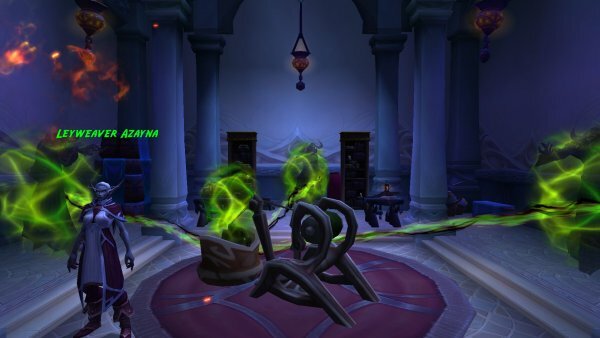 The first quest is obtainable in Dalaran (Broken Isles), in Talismanic Textiles store. 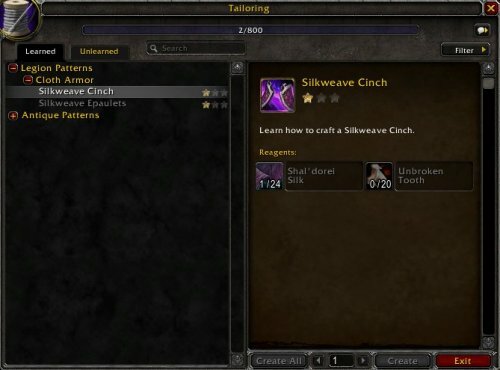 You will learn Silkweave Epailets (shoulders) Silkweave Cinch (waist) very early in Dalaran then you will obtain the rest by following the questline. Cloaks are obtained from trainer. All Imbued armor needs to be crafted on Queen´s Grace Loom. 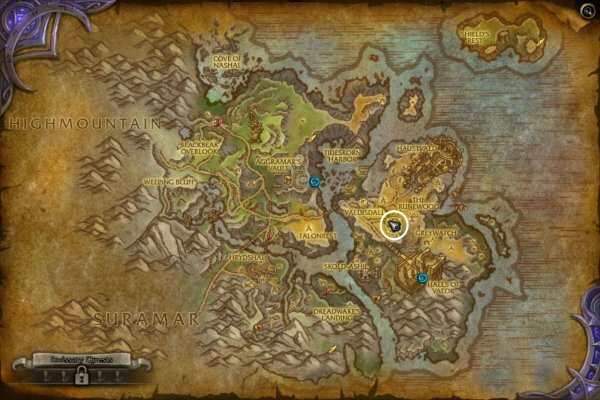 Location is in Suramar City (40:69), see map below. 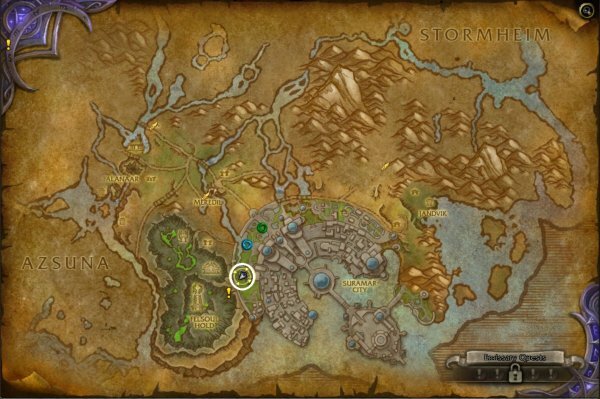 Click on the pole furthest to the left, to teleport to the hidden room (only if you have come this far in the questline). This is Queen´s Grace Loom. 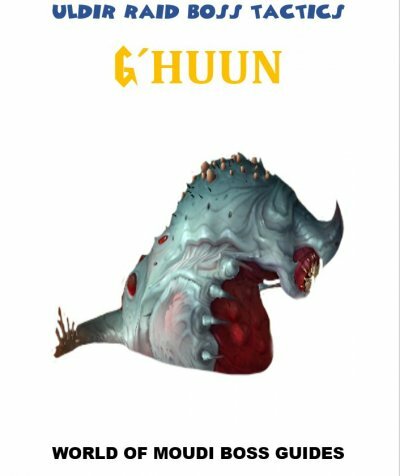 To be able to make Imbued armor you need to make Imbued Silkweave which costs 3 Arkhana and 10 Shal´doei Silk for one Imbued Silkweave. 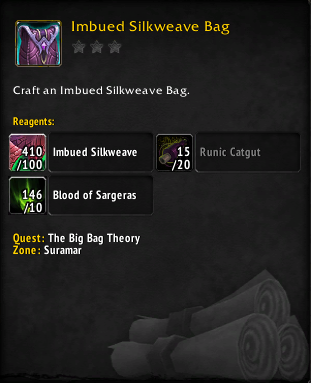 At max character level you will do that last quests of your profession quest line in order to unlock the Imbued Silkweave crafting. 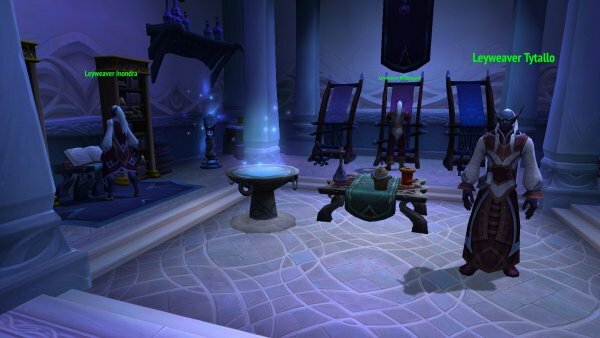 For this part, you need to enter Suramar in a disguise and learn some crafting from the “evil” Leyweavers. 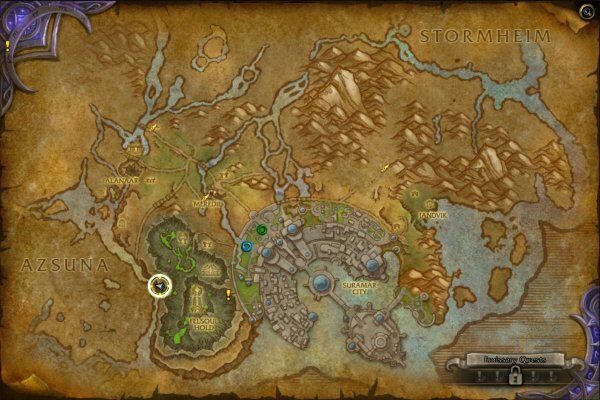 To be able to talk the citizens of Suramar City, you need to do the first 5-6 quests of the Suramar questline. Once you hit 110 you will get a quest via your Adventure Guide which guides you through the questline in Suramar to aid the Nightborne. 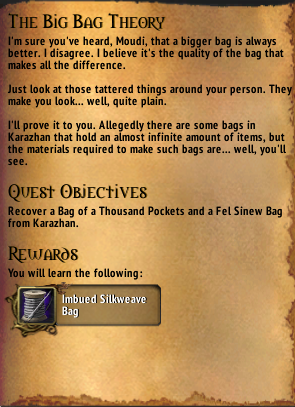 Once you get the disguise, you get a new quest from the Tailor quest giver in Dalaran which tells you to go back to Suramar City and do some quests for them. 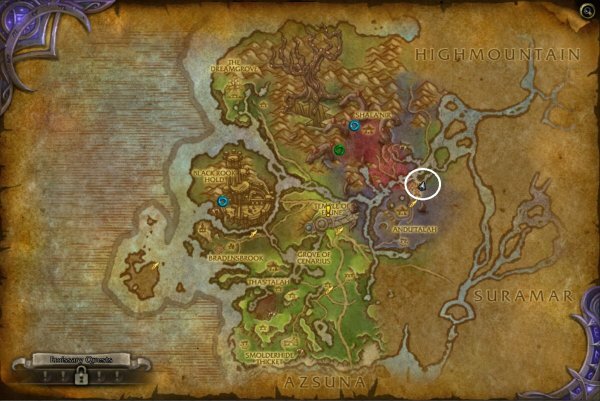 Since you have to go back sometimes to the Leyweavers in Suramar City, I have put a map location where they are. 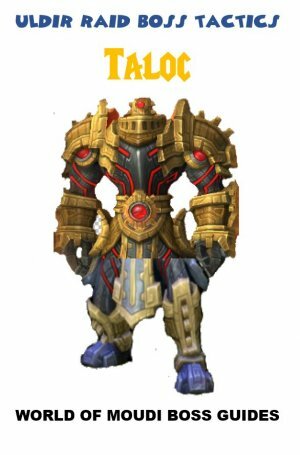 This is the first Imbued pattern you learn early in Suramar City after completing some quests for the Leyweavers in Suramar City as a disguised Suramar Citizen. You now unlocked the other Imbued patterns in which some are sold to you and others are achieved by completing a quest for the NPC holding the pattern. What are the rank stars in Tailoring? The higher rank the less costly it will be to craft. 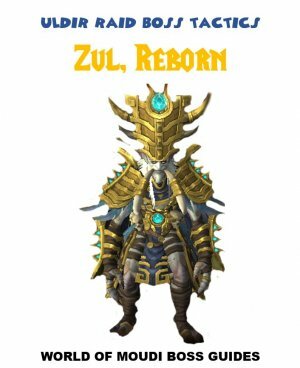 Rank 2 patterns can be bought from Lalla Brightweave located in Dalaran (Broken Shore) in Talismanic Textiles shop. 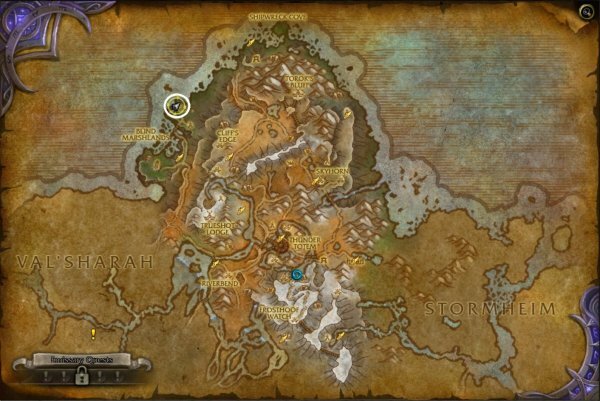 The rank 3 patterns can be achieved from reputation vendors in The Broken Isles. 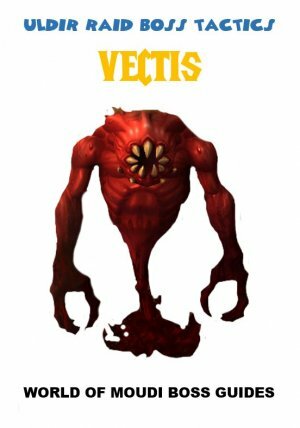 The Emissaries(reputation vendors) sells them. Se below for more specific details. 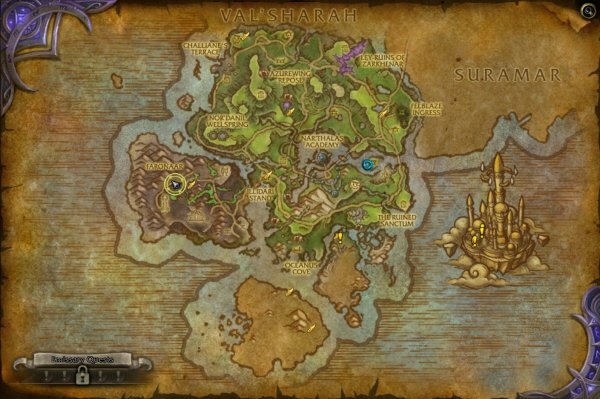 Some rank 3 patterns can be achieved from reputation vendors in The Broken Isles. 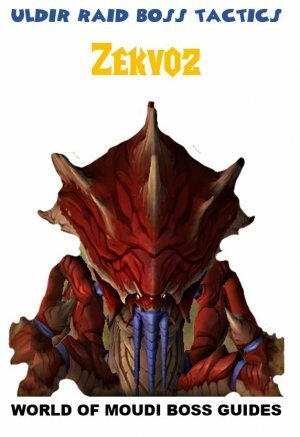 The Emissaries(reputation vendors) sells them. Se below for more specific details. Others are achieved from dungeon boss loots. 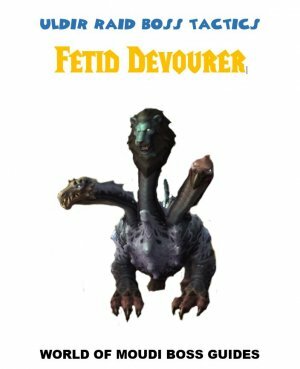 How can I prepare for tailoring quests prelaunch? There is a quest (Inspire Me!) at max level (110) in which a Leyweaver wants you to craft items in front of him. You will definitely save time if you gather the materials for this already now and save it in your bank/bags. Remember that you need to craft them in front of the NPC so just gather the materials for now.